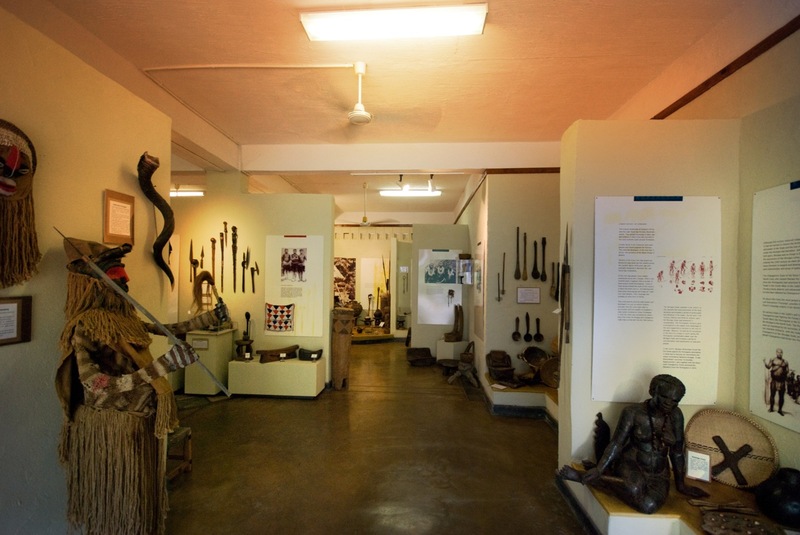 This small museum at Elephant’s Walk houses a private collection of material cultural and visual Zimbabwean artefacts. 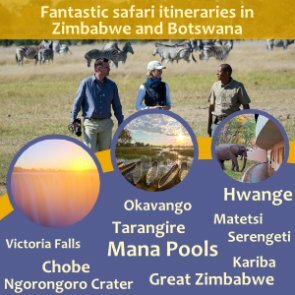 It allows the visitor to explore some of the tribes and history of the country and if they wish, to discuss aspects of this with our curator, Ephraim Sithole who is also an artist and the local N'anga who can throw the bones for you as well! 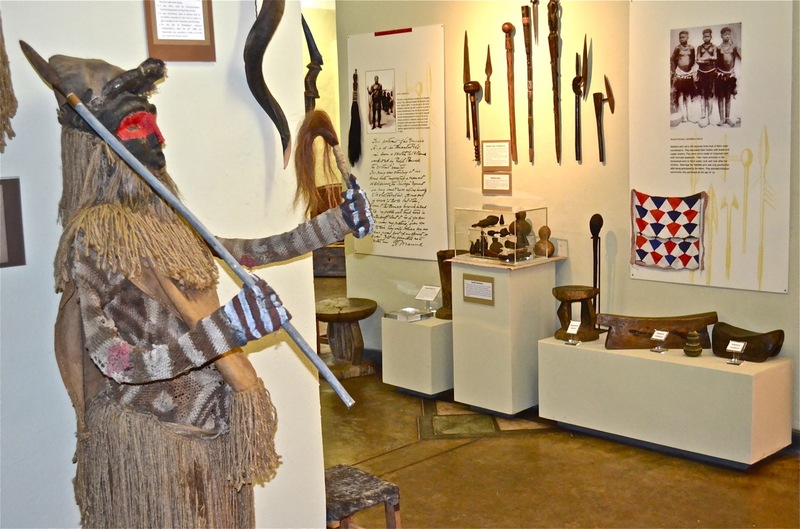 There are beautifully presented displays on the Shona, Ndebele and Tonga peoples, accompanied with items of cultural artefacts, some going back many hundreds of years. You will see an excellent collection of rare Tonga ndoros (used for trading currency since the 1600’s) and impande (coloured triangular bead) at Heritage Centre. The black and blue pieces were worn as wristlets by the rainmakers, thought to symbolise the desired rain clouds, whilst white denoted sorrow for ancestors lost, and red was worn by men who had killed a lion. The origins of these beautiful beads are lost in history, but they are still worn today by the BaTonga. 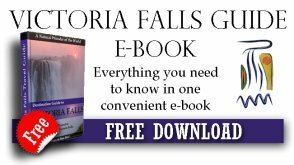 There is a small library and sitting area where visitors are welcome spend some time going through historical books or just sit and soak up the ambience of Zimbabwean cultural life. Local coffees, teas and tasty eats from The Africa Café can be enjoyed in the cool indoors near the Heritage Centre. 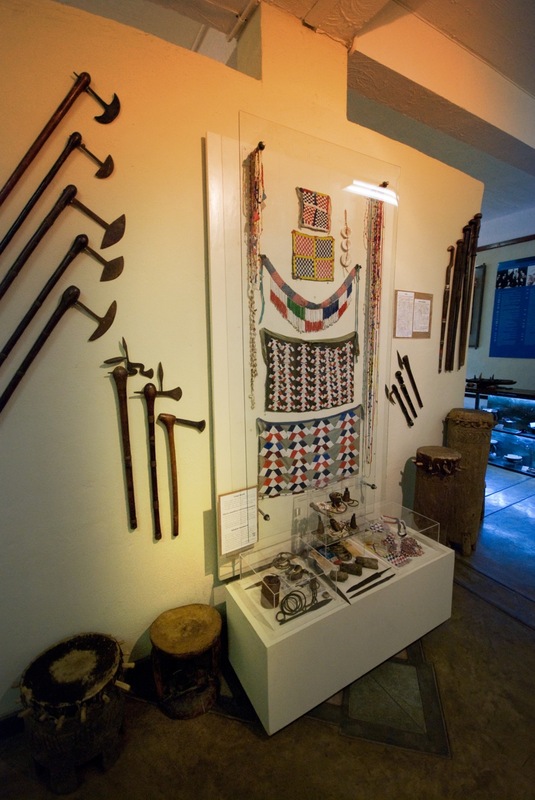 The Jafuta Heritage Centre and it’s collection is sponsored and operated by the Jafuta Foundation – an organization set up for the preservation of cultural and material history of the region as well as being a vehicle to develop a Centre of Excellence for local Zimbabweans.